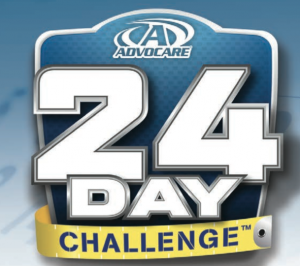 Menu Planning Monday: my last week of the Advocare 24 Day Challenge! You are here: Home / Menu Planning Monday / Menu Planning Monday: my last week of the Advocare 24 Day Challenge! 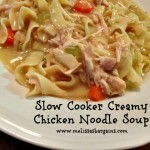 SUNDAY: Slow Cooker Chicken Noodle soup – I have had a sinus infection for a week and I’ve totally been craving this. 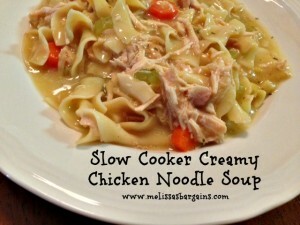 I made some modifications including leaving out the cream soup and using whole wheat noodles. I used Mrs. Dash (which is becoming one of my favorite things) for seasoning. MONDAY: Spaghetti – I’m still not feeling well, and I’m craving “comfort foods” (not to mention things that will be easy to make) I’ll be making spaghetti with ground turkey, Prego Light Smart, and whole wheat noodles. TUESDAY: Slow cooker shredded lime tacos – These were supposed to be on my menu last week, but for some reason it didn’t work out. I first discovered these on a friend’s blog. 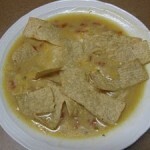 They are easy to throw together and yummy, too! I’ll make some guacamole to go along with them! WEDNESDAY: Sesame Chicken – I love Sesame Chicken, but haven’t had it in several weeks. I’m excited to try out this new recipes. Less than 300 calories!! 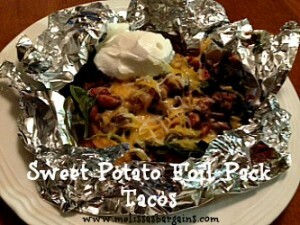 THURSDAY: Sweet Potato Foil Pack Tacos – These are a FAVORITE with my family and they’re so easy to make! We make ours with ground turkey! FRIDAY: Baked Orange Chicken – I love orange chicken and I’ve been missing it. 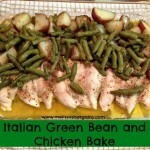 I found this baked version and can’t wait to check it out. 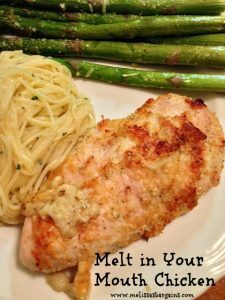 SATURDAY: Melt in Your Mouth Chicken – This is seriously SO YUMMY! 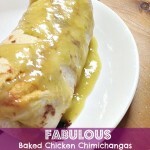 Menu Planning Monday: More Advocare 24 Day Challenge recipes! 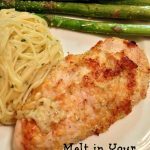 Menu Planning Monday: recipes for a busy week!